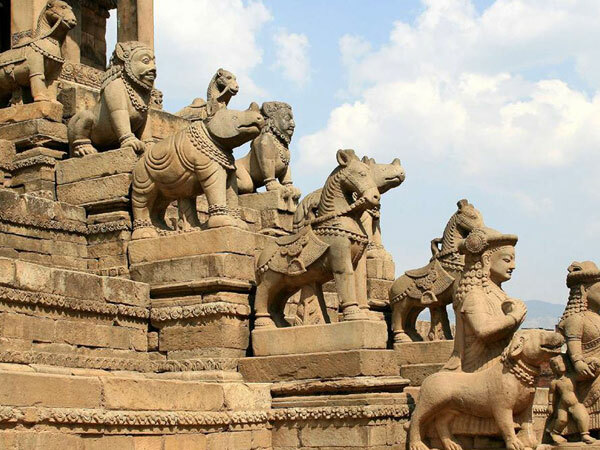 Guide in Himalaya proposes you an incredible 7 Days Best Nepal Holiday Package with blend of culture, nature and wildlife experience as a taste of Nepal trip for short time Nepal travelers. In this trip you will feel nature, and experience water adventure and to observe wildlife including one day river rafting in Trishuli River, 2 nights 3 days Chitwan Wildlife Adventure Tour, Pokhara city tour, Himalayan Panorama view from Pokhara and Australian Camp to experience the Himalaya and experience the stunning Mountain flight to Kathmandu from Pokhara and Kathmandu Valley city tour in UNESCO listed world heritage sites. 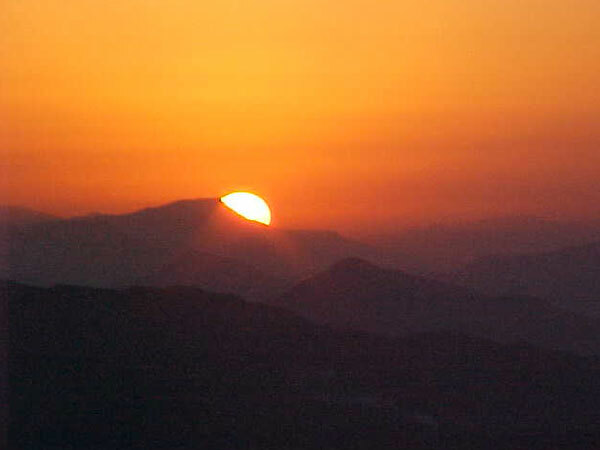 Join Kathmandu 1300m, reception from airport and transfer to hotel. Welcome dink and a short briefing about the tour. Overnight stay in Kathmandu. 2 Hours drive to the rafting starting point Charaudi – about 82 Km from Kathmandu. Upon reaching rafting point, safety briefing is given by guide then we raft for 3 hours in Trishuli River and drive to Chitwan. We will have lunch at the river bank. After checking in hotel and getting refreshed. We will have guided Sunset viw, village walk and Tharu culture show. Ovenight in Chitwan Hotel Hermitage. After a nice breakfast, we drive to Pokhara - known as the lake city and naturally blessed. Upon arrival in hotel, check in we take a walk around lake side, boating in Phewa lake etc. Overnight in Hotel Crown Himalaya. Day 05:Hike to Australian Camp / Drive to Sarangkot. 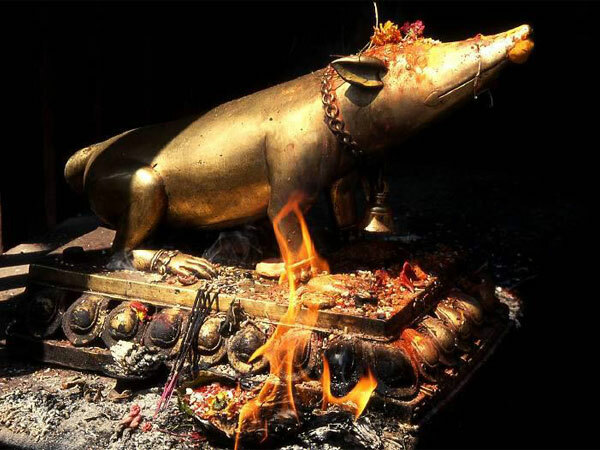 Half day sightseeing in Pokhara including Davis Fall, Gupteshwor Mahadev Cave and International Mountain Museum and later we drive to Sarangkot for a stunning sunset and sunrise view. Overnight in Sarangkot. 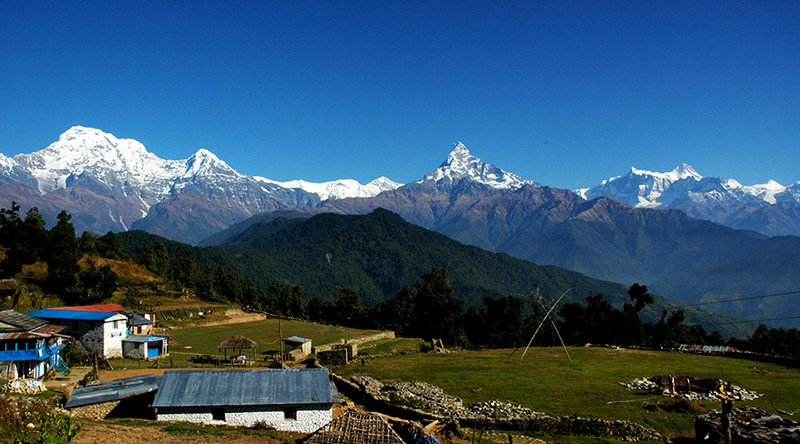 Alternatively we can trek to Australian camp which is one of the best hiking and trekking destinations around Pokhara. 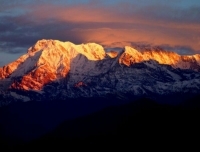 Australian camp offers nature and mountain environment experience with stunning view of Annapurna Range. Overnight in Australian camp. Today we hike down to Phedi through terraced rice field via Dhampus Village. Our car will be waiting for us at Phedi and we drive to airport straight. Approximately 35 minutes drive to Pokhara airport from Phedi and fly back to Kathmandu (about 25 minutes flight). Left seats are recommended in the plane for awesome view of Annapurna Range while boarding to Kathmandu. 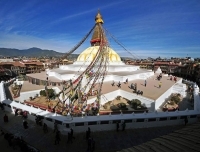 We visit Boudhanath Stupa and stay overnight in Kathmandu. 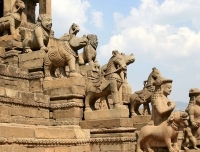 Drive to Patan from Kathmandu after a nice breakfast, sightseeing and explore Patan Durbar Square –one of the most significant old palaces and temples in Nepal the drive to Pashupatinath and explore and surrounding monasteries. We take lunch at one of rooftop restaurant at Patan. Tour continues to Swayambhunath (monkey temple) then to Kathmandu Durbar Square if time allows and drop you off at the Hotel in Thamel, a main tourist hub for shopping, boutique, bakery, , restaurant, bars and hotels. Enjoy yourself shopping and chill out evening. The trip comes at the end. We invite you a nice Nepal farewell dinner. 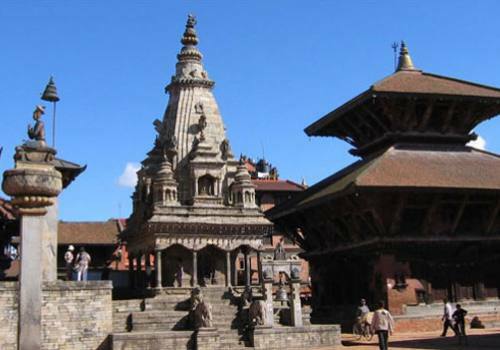 We will drop you to the airport or you have choice to extend the trip to Bhaktapur, Dhulikhel, Nagarkot etc. Pick up and drop off by private car from airport. Kathmandu – Chitwan by private car. 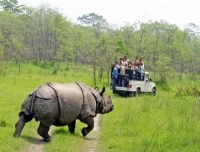 Chitwan – Pokhara by tourist coach. Pokhara sightseeing by private car. 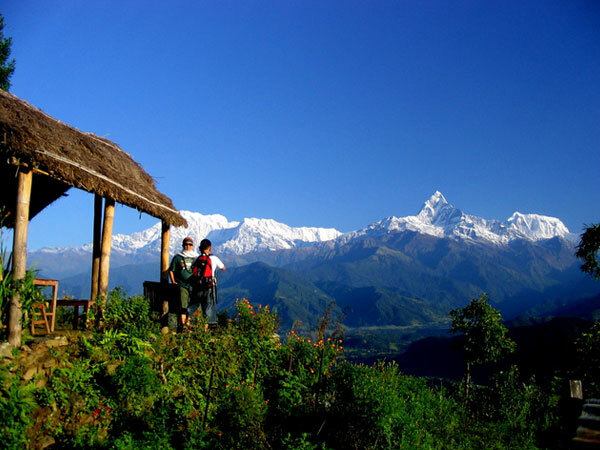 Sarangkot – Pokhara airport by private car. 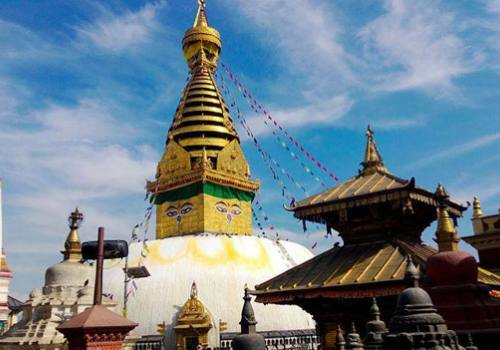 Pokhara – Kathmandu by domestic flight worth of $ 125.00 per person. Pick from airport and sightseeing by private car plus guide. 3 Nights. Hotel in Kathmandu with twin bed room plus breakfast basis. 2 Nights 3 days Jungle adventure safari in Chitwan National Park including 3 times meals (Breakfast, lunch and dinner). 1 Nights deluxe room in Hotel Crown Himalaya in Pokhara with breakfast basis. Teahouse accommodation with attached bathroom with full board meal during hiking. 3-4 hours rafting in Trushuli River. Government tax, vat, service charges, entrance fees in Chitwan National Park. Bar bills, beverages such as coke fanta minerals water etc. Meals except breakfast in Kathmandu and Pokhara. Personal nature expenses, toiletries, laundry etc. Gratitude and tips for guide, porter, driver and bell boy etc. 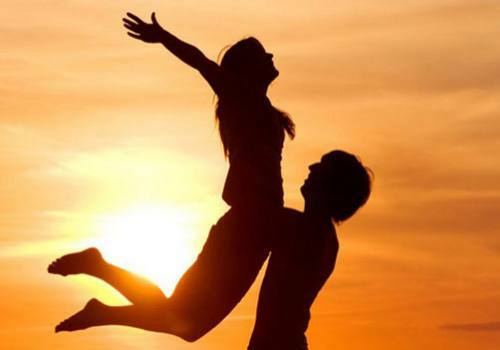 This trip can be personalized as per your requirements that meet your time frame. The trip price will be according to Deluxe, Standard, Budget and group size. Drive by car/tourist/local buses reduces the price but taking flights saves time so please kindly provide us your details for tailor made program.